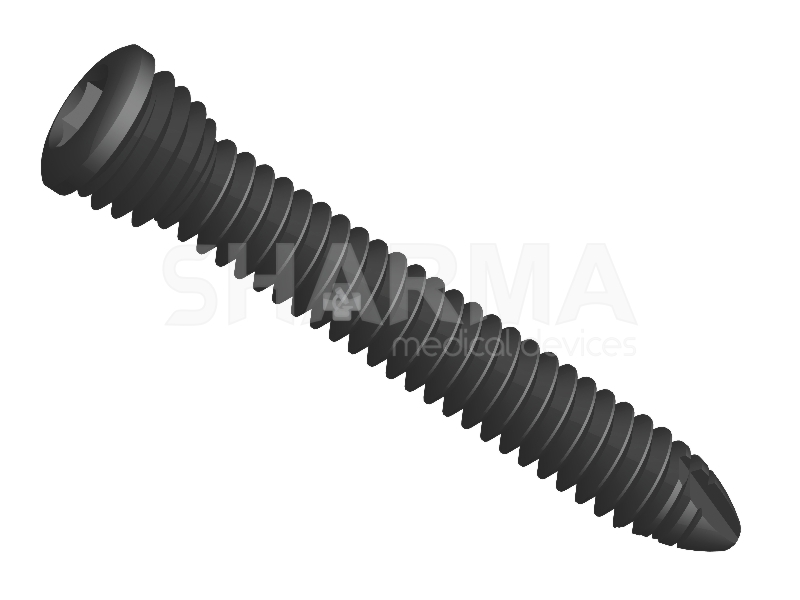 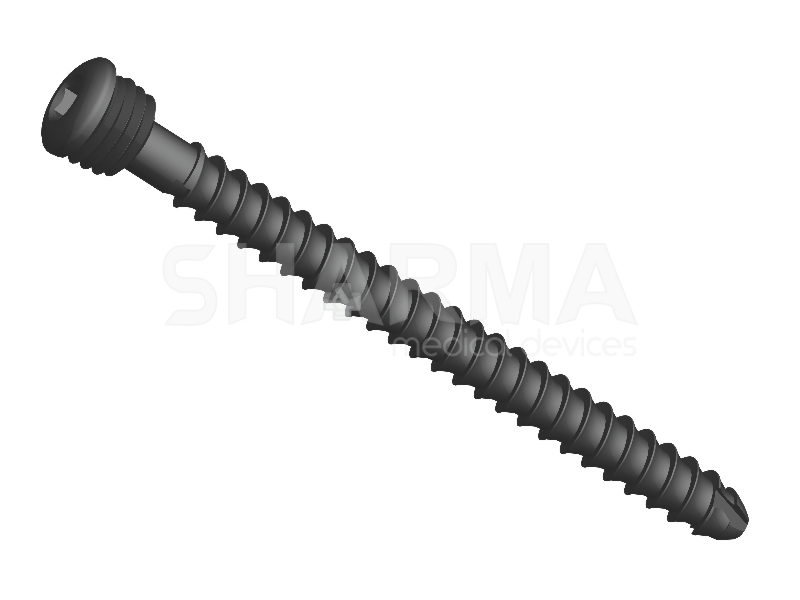 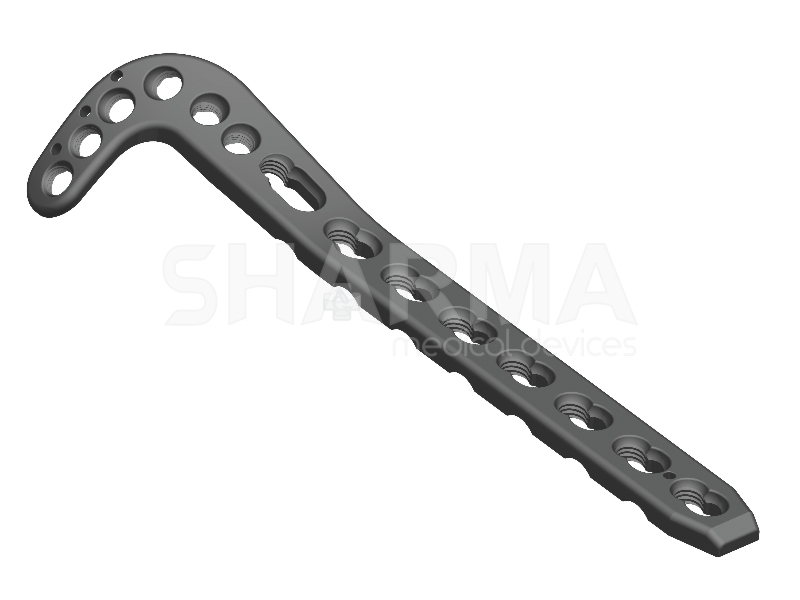 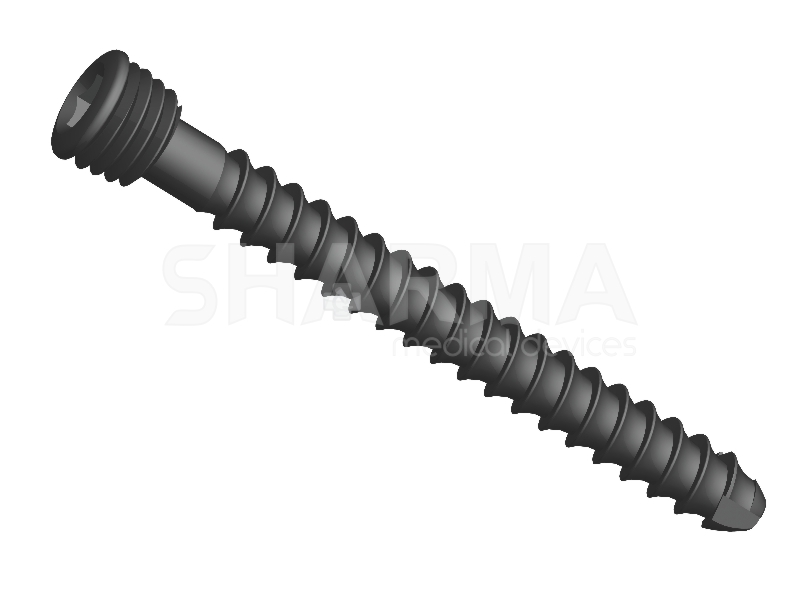 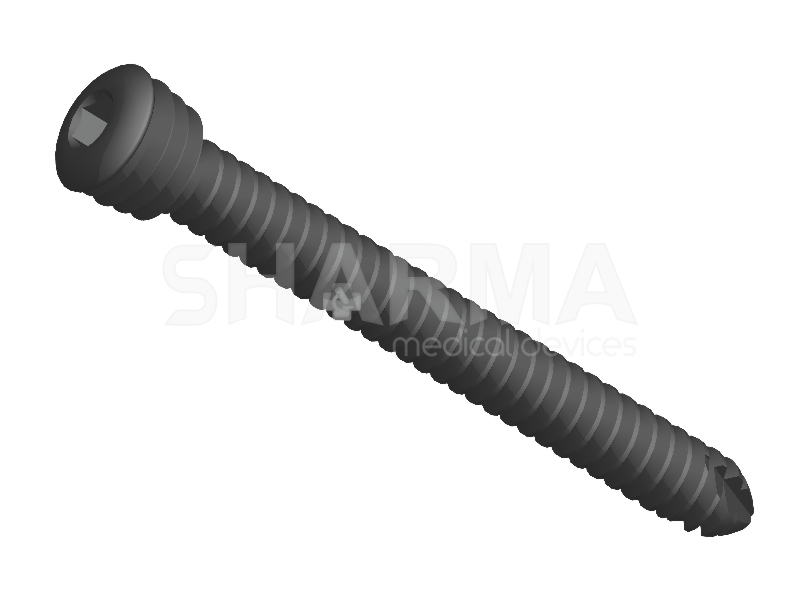 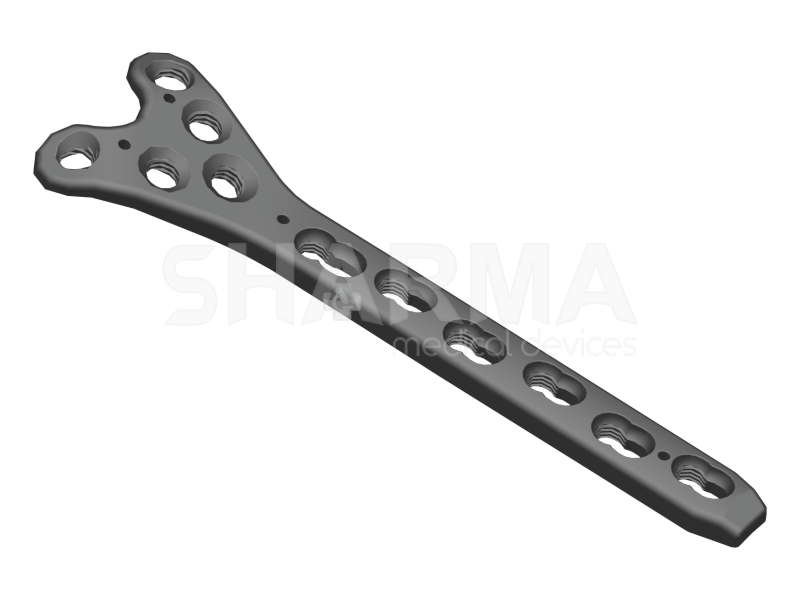 Orthopedic Implants, Orthopaedic , Manufacturer,Large Fragment - Locked, Large Fragment - Locked Manufacturing,Supplier,Dealers. 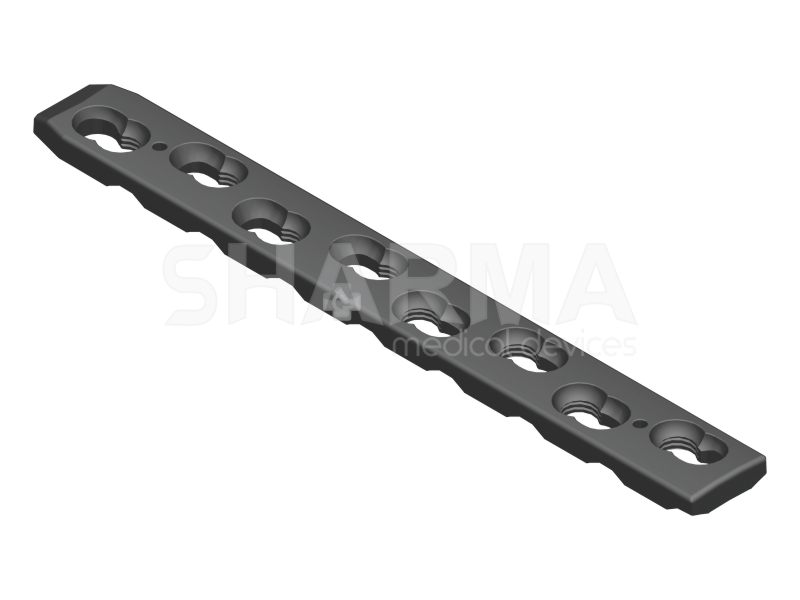 are comprise Safety Locking Plates and Screws.Locked Plates are similar to Non Locked Plates that have numeral-8 shaped holes, on one side the hole is threaded, so that it can accommodate locking screws. 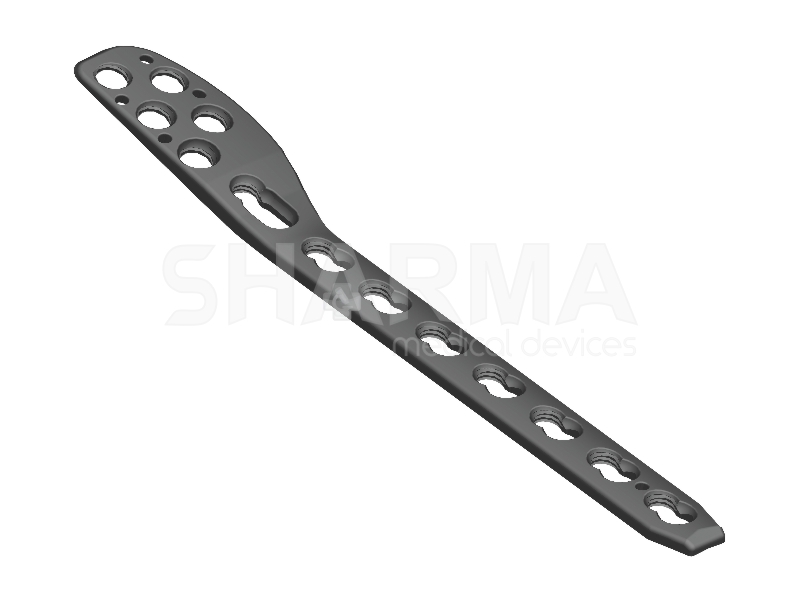 Use of these plates depend upon the fracture situation. 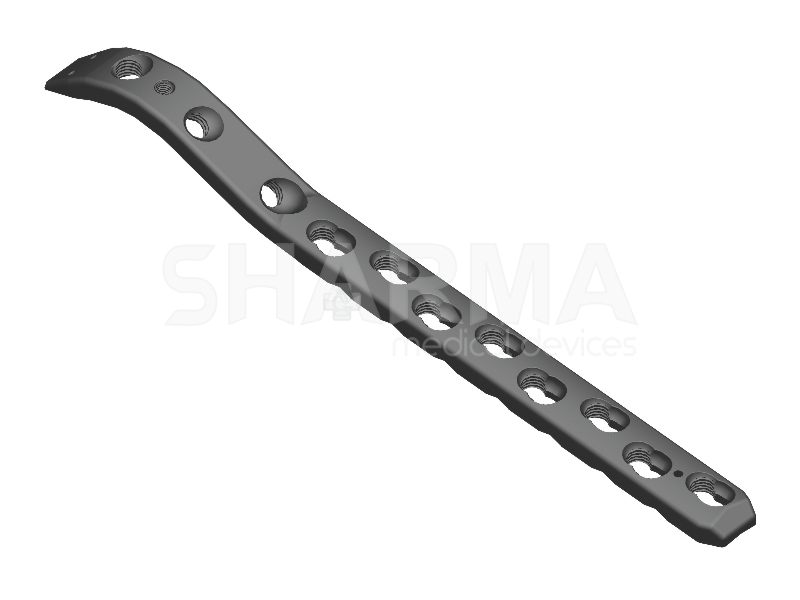 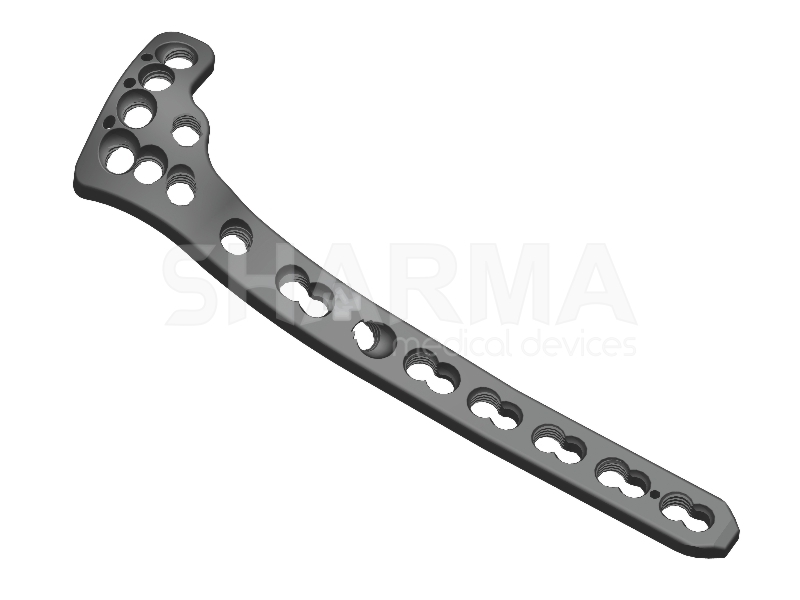 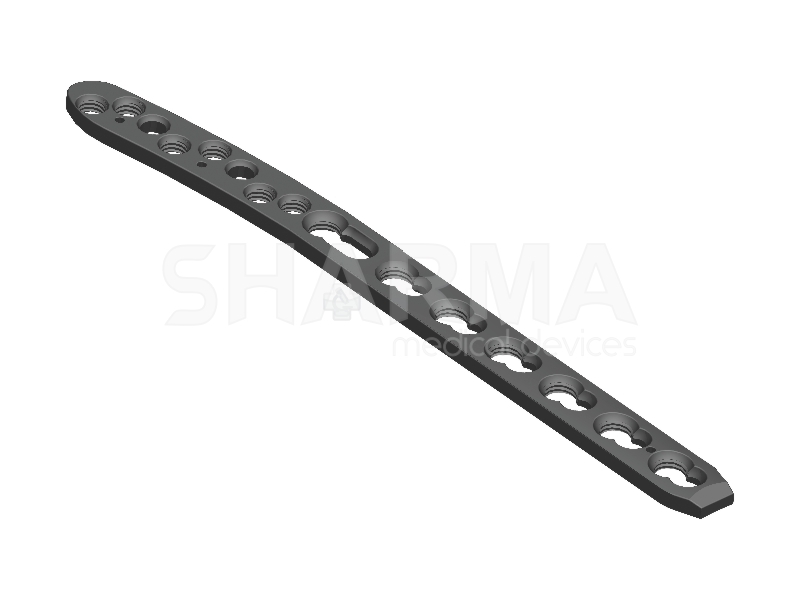 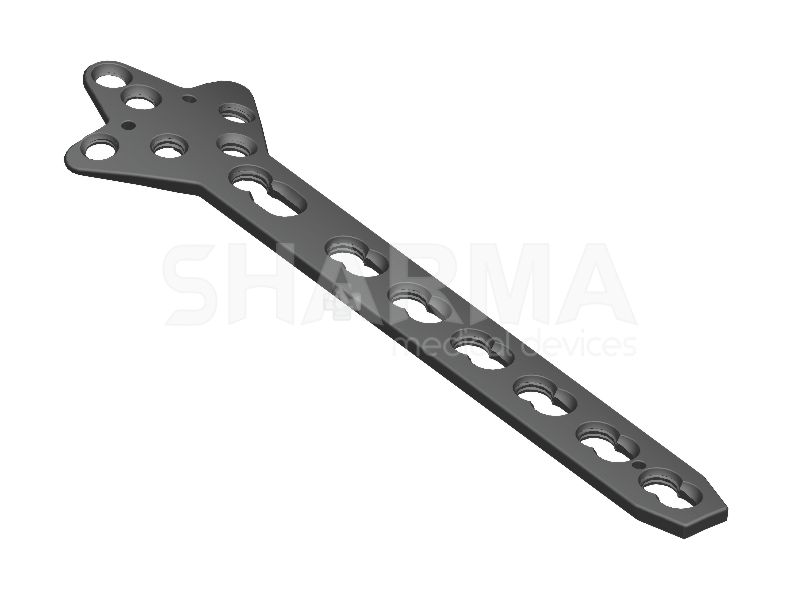 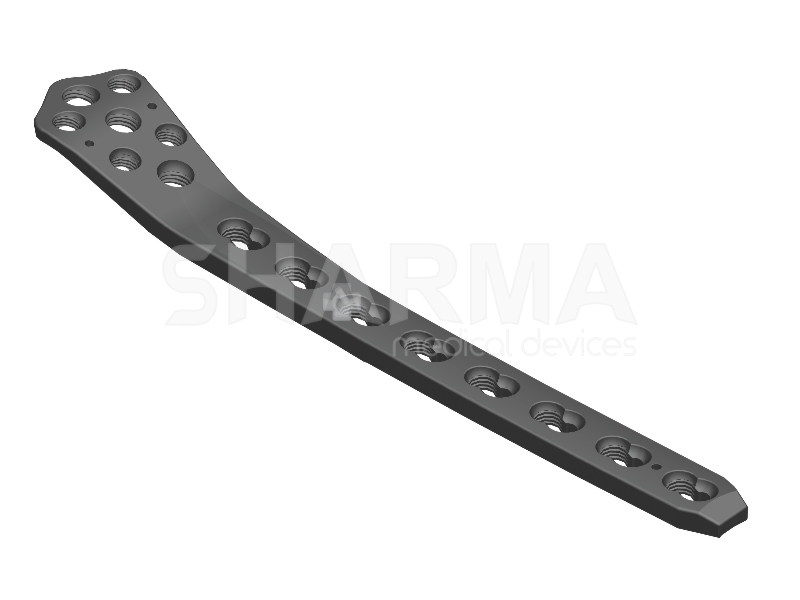 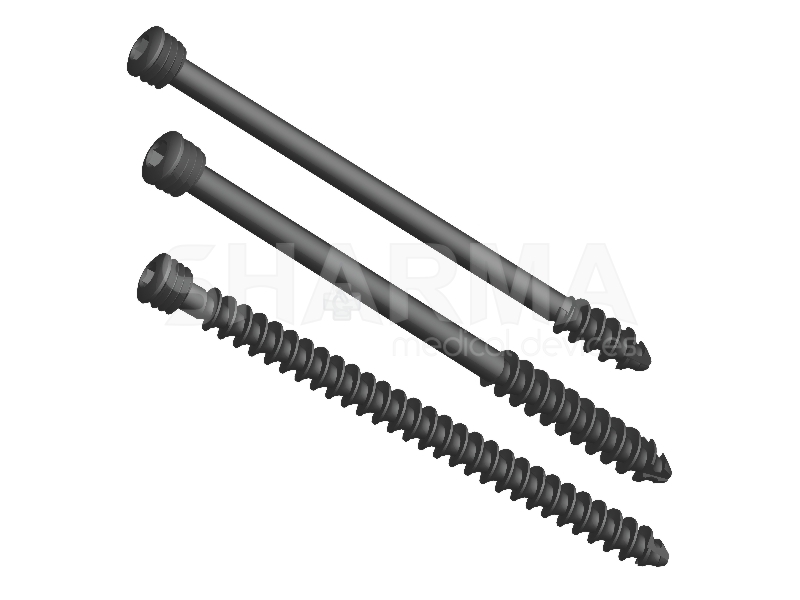 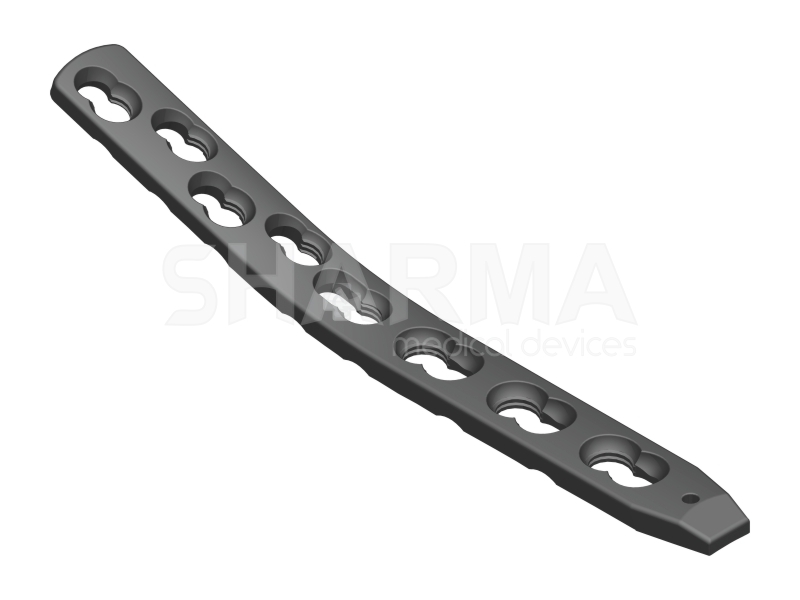 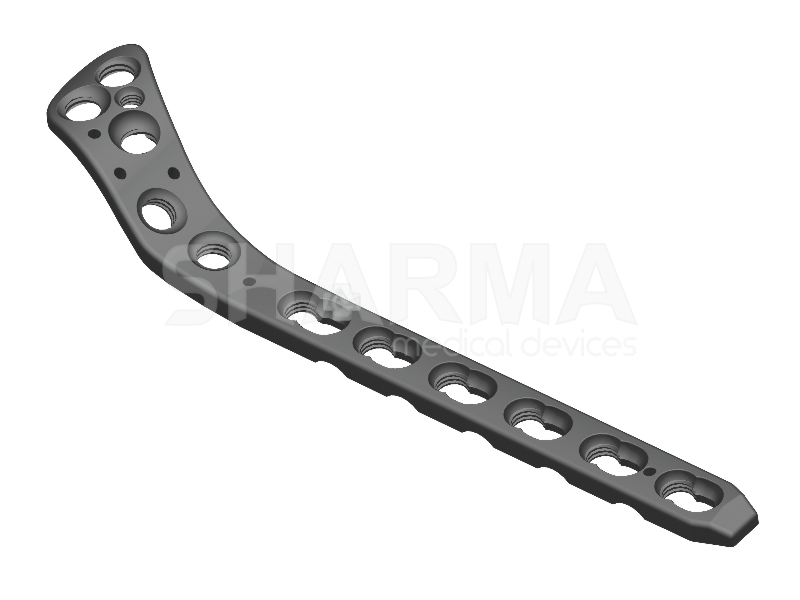 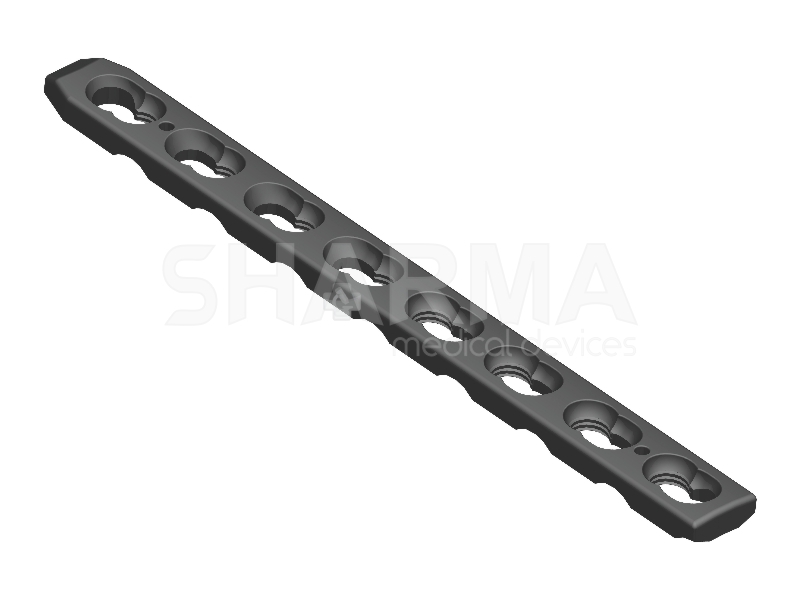 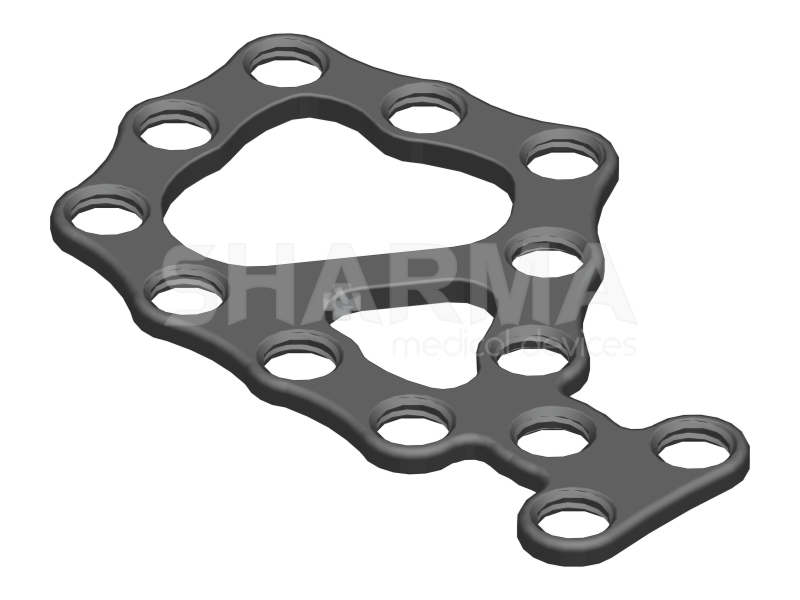 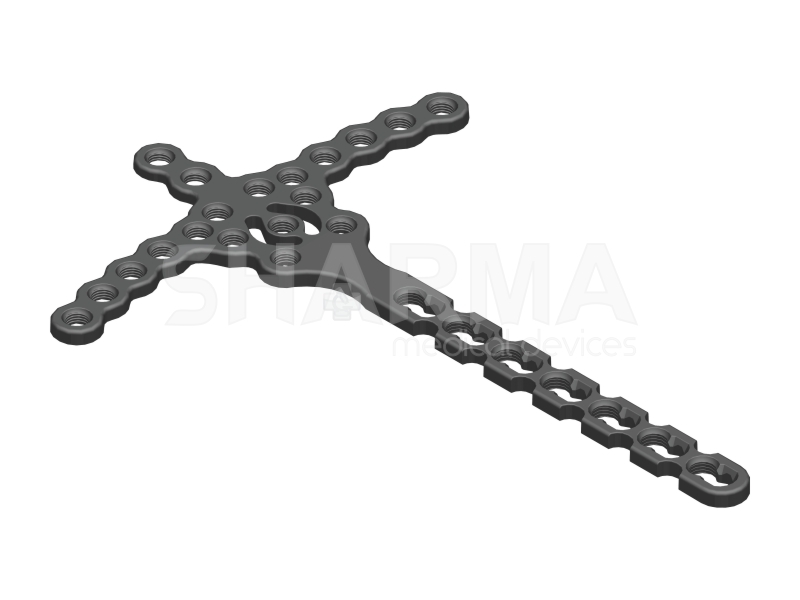 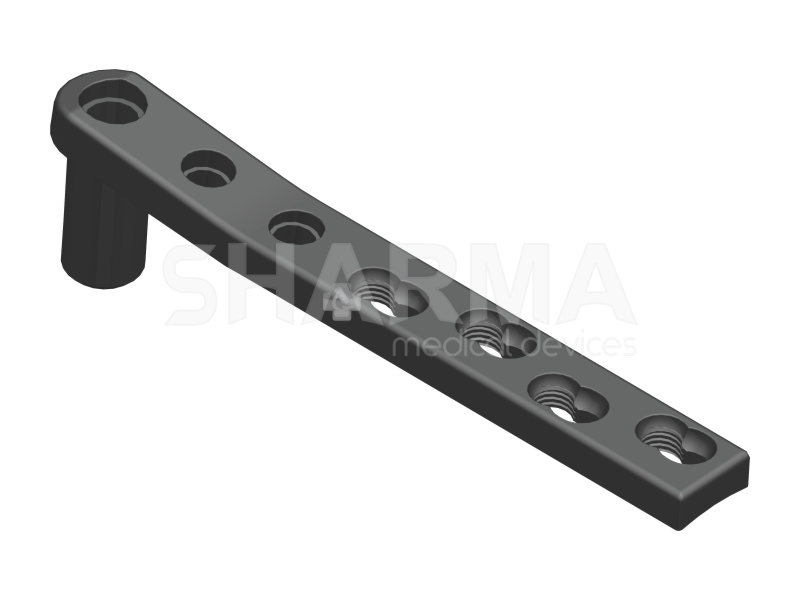 These plates can be used as Compression plates, Locked fixations or as Locked implants as the need may be.locked feature provides angular stability. 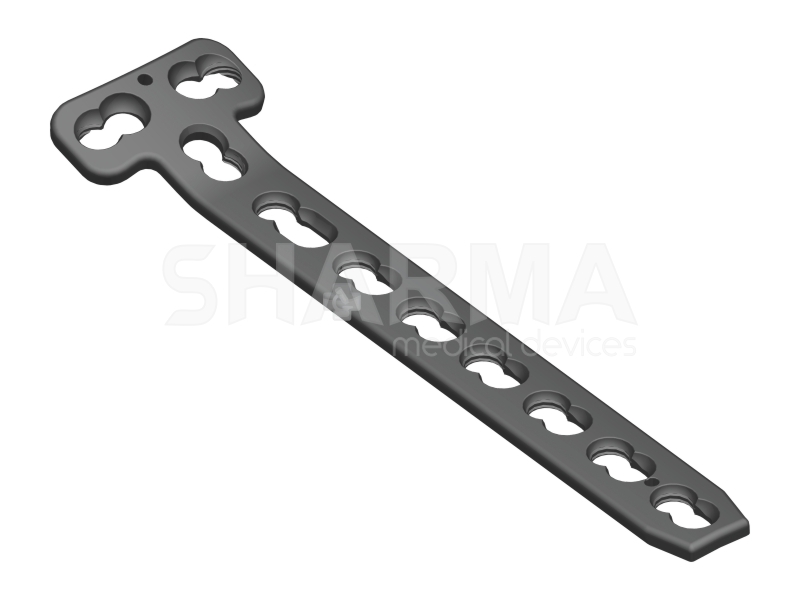 ↑ Orthopedic Implants, Orthopaedic, Manufacturer,I looked out the shaded window, seeing a large green yard that ran miles. 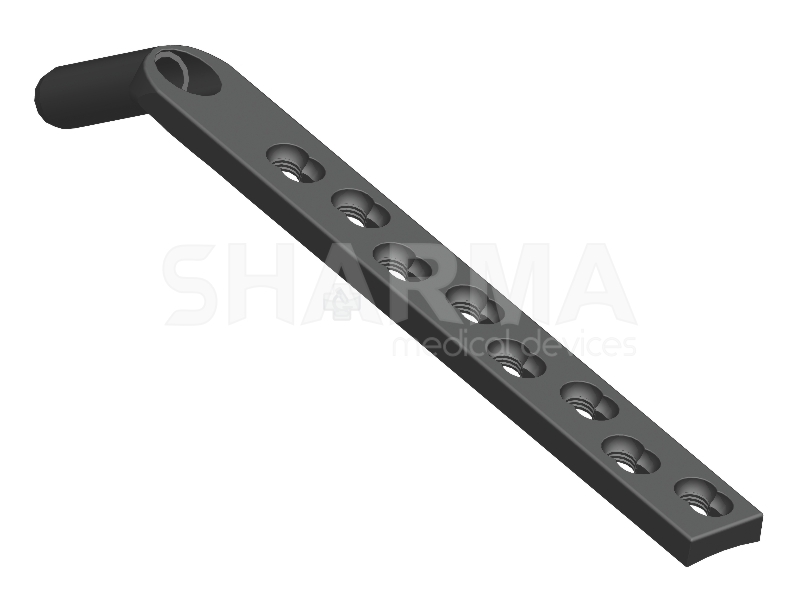 I looked back down.I tried the door, locked. 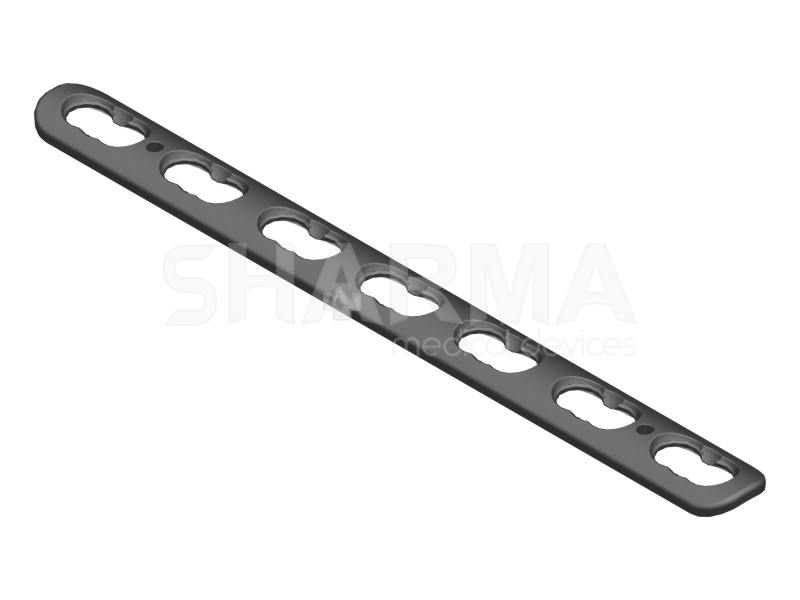 I jostled it a bit to see.